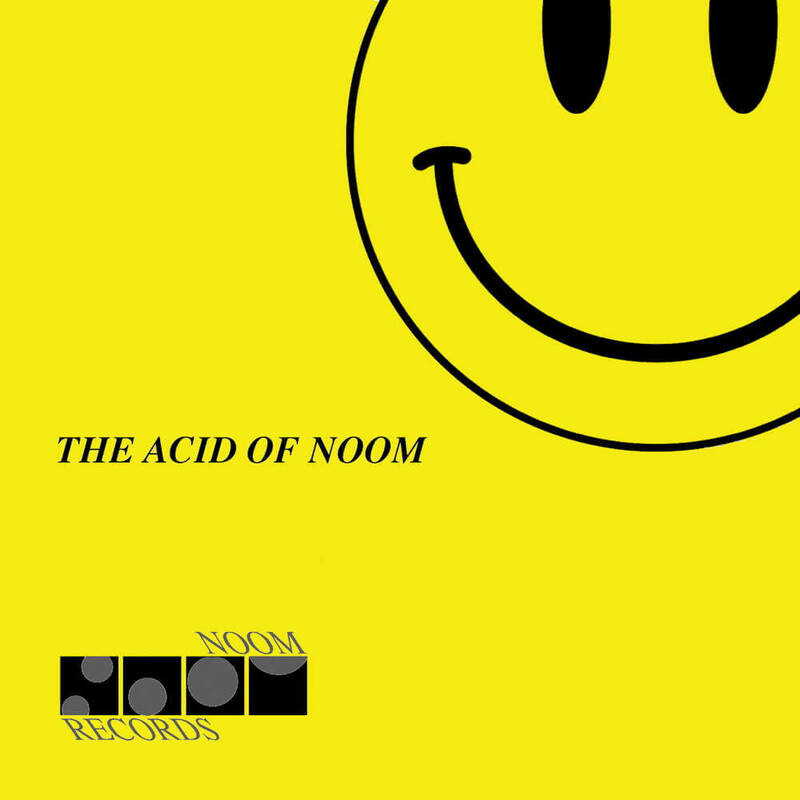 Although “Noom Records” released some of the most popular “Acid-Trax” of the time from the start 25 years ago, there was actually no “acid compilation” on the label. Reason enough to finally change this for the 25th anniversary. “The Acid of Noom” combines 38 acid tracks that anyone who has ever celebrated on an acid party should know … Of course, acid tracks of the well-known Noom artists such as Commander Tom, Mandala, Nexus 6, Cores, Traumatic, Jim Clarke and Nuclear Hyde on “The Acid of Noom” on the compilation. The compilation is rounded off with titles from some “guests” such as AWeX, Tesox and Terry Lee Brown Junior (Plastic City), Hardfloor and Alexi Delano (Harthouse) or MikeroBenics (GAMB), originally released on sister labels by Noom Records and also the genre “Acid” have significantly influenced. The label was founded in 1993 in Neckargemünd near Heidelberg by Joachim Keil. From the Noom 5 (“Mandala – The Encore”) came as A & R Tom Weyer (better known under his DJ name Commander Tom) added, which gave the label significantly his direction. The “Noom-Sound”, an analogous sound, which was originally influenced by studio equipment from the company Roland (TB-303, SH-101 etc), in combination with certain effects and idiosyncratic mixes, also influenced the start of the producer Raymund Beyer ( usually found on the label copies as Ray Boyé), who released at that time both on R & S Records as well as Sony Dance Pool. Certainly, this combination has also led to the range of DJs who played this sound. This compilation is part of “25 years of Noom Records” releases, including the previously-released “Twenty-Five Years on the Noom” and “Twenty-Five Years on the Noom Remixed” compilations.